Hot on the heels of Villa’s intense games against Blues (4-2) and Forest (5-5), looms a suddenly big fixture against Middlesbrough. Villa are now in the chasing pack looking to establish themselves at the top of the league and now enter into a decisive run of fixtures throughout December. Our hosts are flirting with the automatic promotion spots in a season where nobody has yet firmly established themselves as the team to catch in the division. Tony Pulis cliches abound, but whilst Middlesbrough have scored 14 fewer goals, their defensive strength is arguably the barometer for this fixture. They’ve let in just 10 this term. By comparison, Villa have now shipped 30. Whilst Villa look on fire going forward, we have yet to settle defensively. Chester’s injury and form are a worry. Tuanzebe, though gifted, is a rookie. Nyland in goal? A liability. Smith and many fans may circle this as a game not to lose, there are plenty of games still to play after-all. However, we also need to make up ground from a turgid opening ten games. That’s the quandary that Smith perhaps faces, knowing that the teams around us are now starting to jockey. Finally, any win has the potential to lift us into the final playoff spots. This would be a mental victory as much as anything and a statement that should hopefully start to turn some heads. Villa are now in 8th on 28 points. Hosts are unbeaten in their last 8. They’ve lost just 2 in last 24 outings. Boro have lost just 3 of last 21 at home. Pulis has only beaten Villa once in last 7 attempts. Smith has never beaten Boro in 4 attempts. 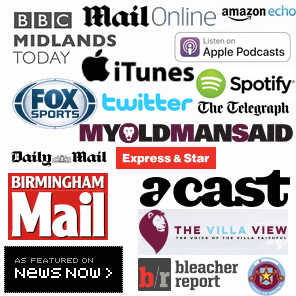 Villa are now on a 4 game lossless stretch. But we have only managed 1 away in in the last 9. Boro could only manage a 1-1 draw with Preston midweek. Former Villa striker Gestede is out with injury. John McGinn may feature, but isn’t fully fit. James Chester also will start, but is nursing a knee injury. Adomah, Bjarnason, Jedinak, Davies & Lansbury – all out. 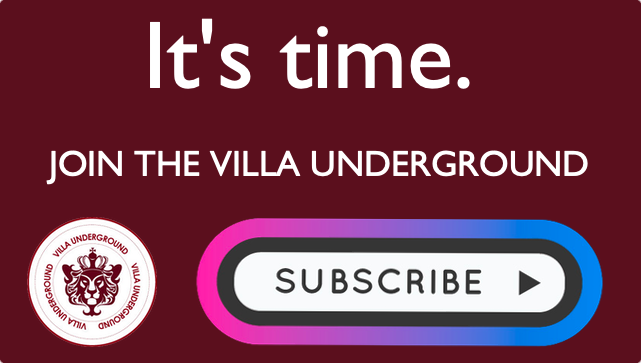 Thanks for being a part of The Villa Underground since 2011. To keep this site and socials alive, please consider subscribing. 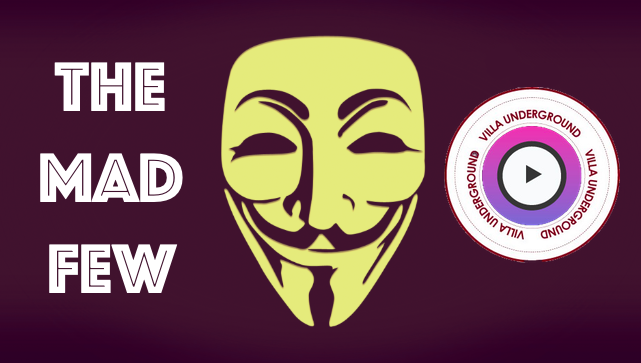 Preview: Arsenal (v) Aston Villa – The End Is Nigh.